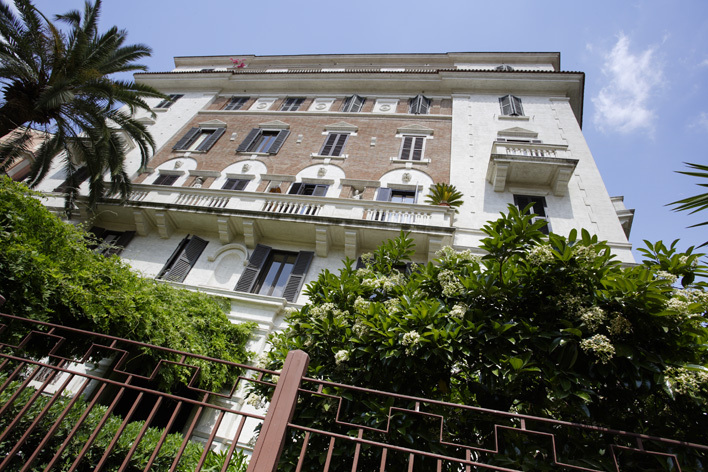 The Rome language Centre of the Dante Alighieri school was founded in 1994 and specialises in the teaching and learning of Italian language for foreign students. CLIDA Rome offers language and culture courses, internship and opera and voice programs. The school has authorisation from the Education Ministry and is open all year round. The Rome centre is housed in a stylish turn of the century building, at 1 of the central Piazza Bologna. It is within easy reach of the historical centre and all other areas, amply served by Underground Line B & B1 and many bus routes. The classrooms are large and bright and there is a terrace which, in spring, summer and autumn, becomes a meeting-place for students during breaks. Our staff is on hand to provide information or help students with any problem. Dr. Elena Lachin is Head of Student Services (info@clidante.it).